Hello guys!!!! 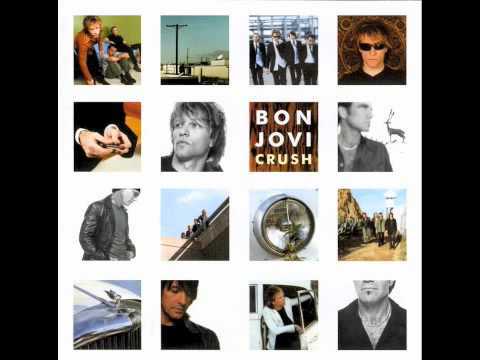 :D Are you truly big fans of Bon Jovi and you dont like the music today? Okay, if yes this is gonna frick you out! link ... see the comments in this video writen by: BrianMattis !!! Jon did get a offer as a guest bituin on which tv-show? John Francis Bongiovi (Jon Bon Jovi) Pagtitip.